Our house and vice captains delivered a special house assembly today for Safer Internet Day. Our house and vice captains shared a story about ‘Zap and Zoom’ relating to the theme of asking permission when sharing information on the internet. 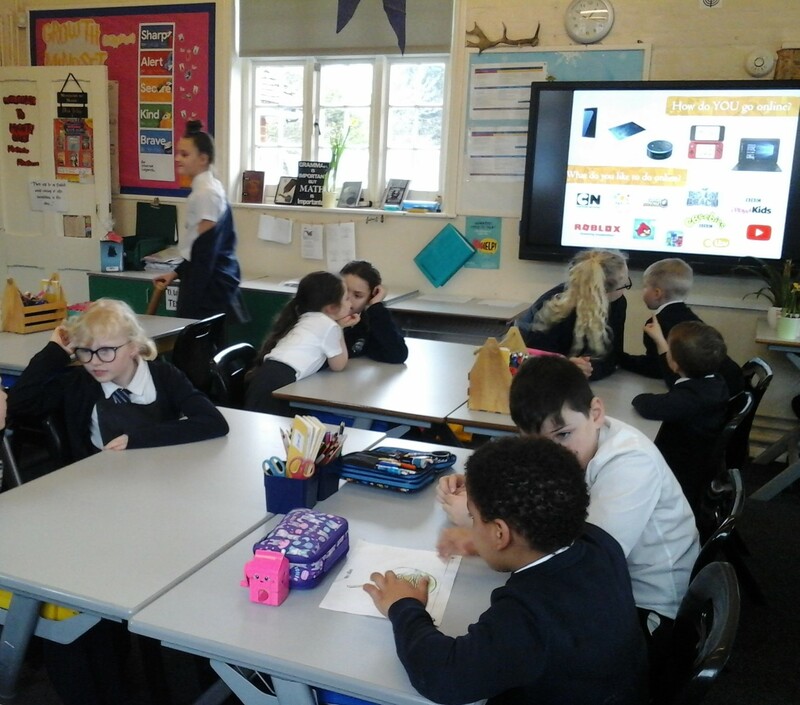 Our house and vice captains also helped us learn how to speak to an adult if a website or other user asks for our personal information. Each class will also have a special lesson for Safer Internet Day, where we will learn more about keeping personal information safe. This entry was posted in News & Events by Mighty Oaks. Bookmark the permalink.